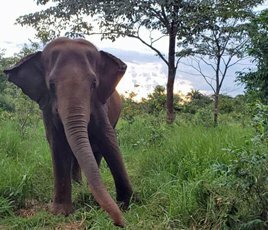 Following careful analysis, Brazil was chosen as the location for GSE’s pilot project to ensure that the growing number of elephants displaced by ongoing bans on performing animals across South America would be guaranteed compassionate care in an appropriate habitat. 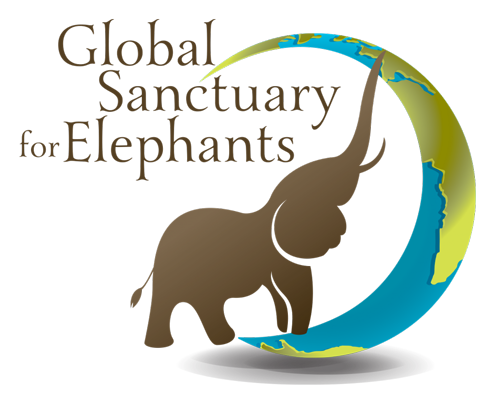 for at sanctuary in the US, to elephants in another part of the globe. ➤ 5 countries in South American have passed legislation to prevent the use of performing elephants. ➤ 11 states in Brazil have passed legislation against the use of performing animals. ➤ National progressive legislation is drafted and waiting to be put into action in Brazil. 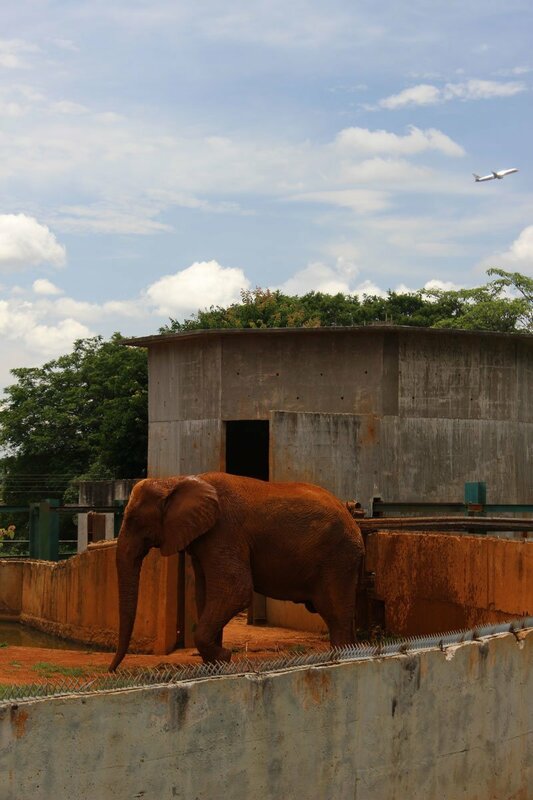 ➤ No existing sanctuary for elephant in all of Latin America. 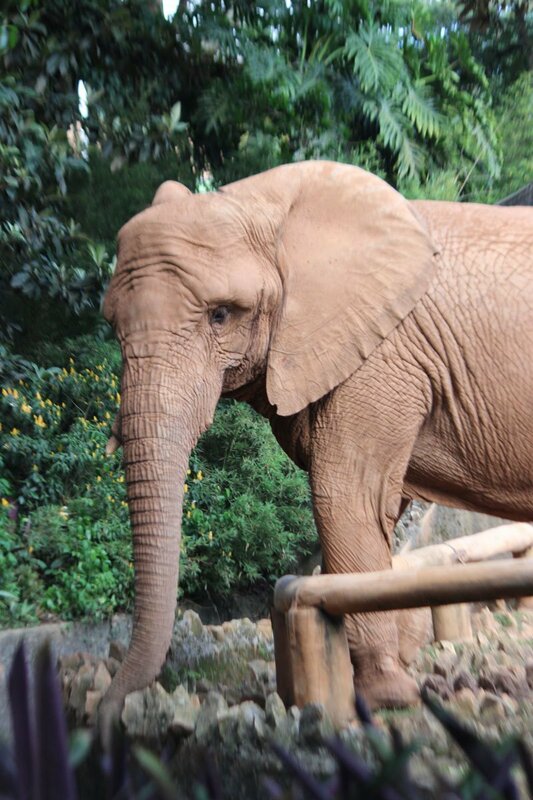 ➤ Numerous zoos shutting down their elephant exhibits. ➤ The Brazilian government wanted a solution in place before passing a national ban. ➤ Culturally, Brazil is ready for change. As the general public has become educated about the harsh reality of circus elephants; they have raised a voice for positive change. ➤ Ideal climate enabling elephants to remain outdoors year-round. There are approximately 50 captive elephants total in South America. 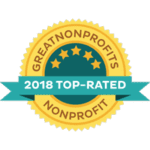 Because of Brazil’s central location, we are able to provide sanctuary to elephants from surrounding countries, offering solace to elephants throughout the continent. One of the most fundamental components to developing a sound, holistic sanctuary is the land it will be built upon. Brazil’s incredible diversity and widely available rural habitat offered a vast spectrum of possibilities. To provide elephants a life that allows and encourages them to express naturalistic behaviors, it is vital to start with land that meets their inherent needs. are imperative to maintain a proper diet for an elephant. Elephants can graze for up to 20 hours each day, eating upwards of 150 pounds of vegetation daily. The only way to meet this need is to have a variety of grasses, vines, shrubs, bushes, and trees at their access. are imperative, going beyond the necessity for drinking water. Anyone who has seen an elephant bathe knows it is a something they relish. Water originating from multiple sources, in different locations encourages sustained exploration and plays a role in the autonomy necessary for elephants to heal. is yet another major consideration. Varied terrain generally promotes diverse vegetation but it also promotes dynamic muscle use. Elephants are incredibly adept at climbing hillsides, aiding the development of strength and balance, assisting in the reversal of joint disease that has developed from decades with minimal exercise and standing on unnaturally hard surfaces. is key when developing sanctuary for elephants. This means examining parameters that go beyond the needs of the elephants. Considerations for land preservation, the impact, if any, on native plant and animal species, soil quality, sustainability of forest and grassland, along with proximity to veterinary care and stores for supplies are all taken into account. Your ticket for the: Why Brazil?